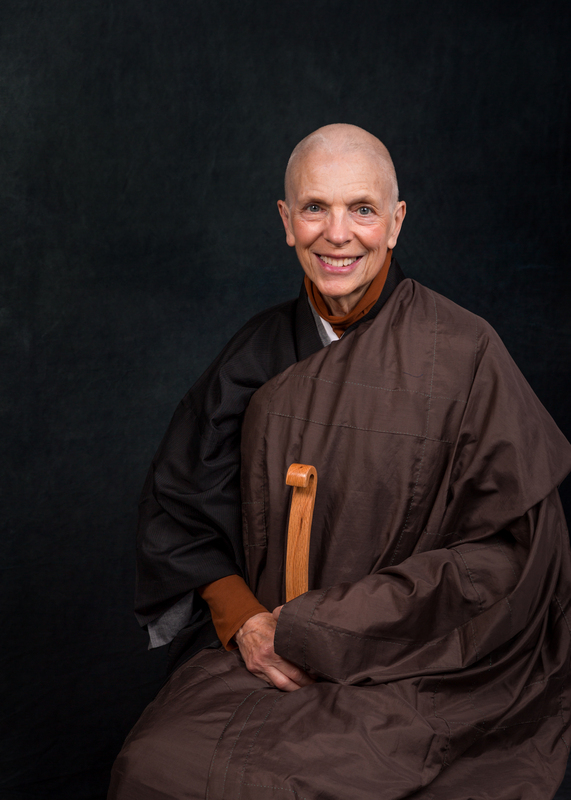 Bodhi Oak Zen Sangha is led by Myogo Mary-Allen Macneil, a Soto Zen Priest in the tradition of Shunryu Suzuki Roshi, the founder of San Francisco Zen Center. Mary-Allen was ordained in 2008 by Myoan Grace Schireson (Abbess of the Central Valley Zen Foundation) and received Dharma Transmission from Baika Andrea Heaton (Abbess of Mt. Diablo Zen Group/Affiliated Mountain Sanghas) in February, 2019. Mary-Allen teaches meditation, leads services, offers individual practice discussion and spiritual direction, presides at weddings and funerals, and leads groups in personal death awareness. Mary-Allen Macneil holds a Certificate in the Art and Practice of Spiritual Direction from Mercy Center in Burlingame. 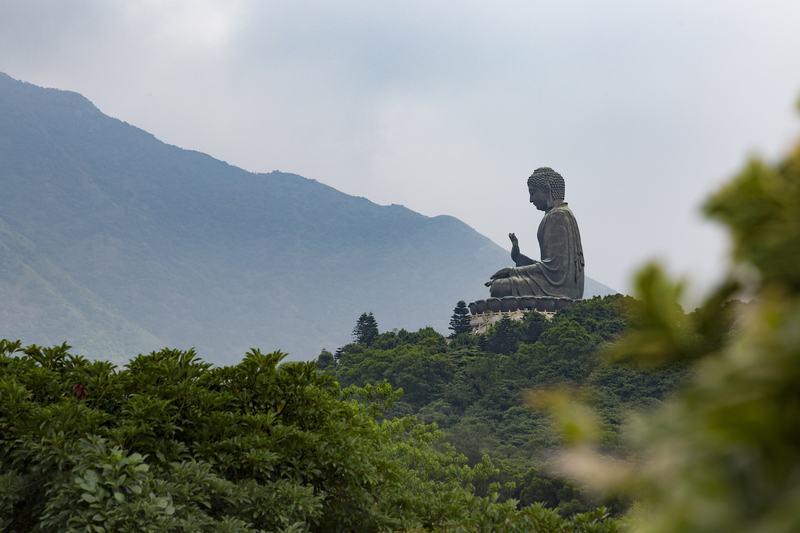 She offers an interfaith perspective in Spiritual Direction by combining her heritage as a Catholic Christian with Zen meditation, which she has studied for more than eighteen years. She was a volunteer chaplain with Hinds Hospice, which serves Fresno, Madera, and Merced Counties, for eight years. She was a co-founder of Lydia’s House, a program in Christian women’s spirituality at St. Paul Newman Center in Fresno, now in its twenty-third year. Following the principle of spiritual care for everyone regardless of faith background that is the heart of chaplaincy care, Mary-Allen offers a contemplative approach to Spiritual Direction to men and women of all faiths, including those who consider themselves humanist, agnostic, or atheist. All sessions are held in strict confidence. Usually meetings are scheduled for one hour, once a month. Meetings are arranged at a time and place that is convenient for you. We first schedule an initial session to explore how spiritual direction might be of interest to you. There is no commitment or obligation to continue after that. Please contact Mary-Allen for further information or to schedule an appointment. The heart of Zen practice is to face the inevitable suffering of life, including, classically, illness, old age, and death. Bodhi Oak Zen Sangha offers a unique program of personal death awareness, called “Turning Towards”. Turning Towards is a program for people who are interested in exploring the challenging phenomenon that we all will die. Turning toward our own death in a supportive and trustworthy group of people can open our ability to be present to the deaths of our friends and loved ones, and can prepare us to live life completely, with consciousness, attention, and joy, so that we can turn towards the time when we ourselves face death. The program consists of readings, reflection, writing, sharing in dyads, group discussion, and creative expression. Turning Towards is an eight-session series, 2 1/2 hours each. Each group consists of 8-12 participants, and is led by two experienced facilitators, Mary-Allen Macneil, RN, MPH, CT*, and Marij Bouwmans, MA, MFT. Mary-Allen is a Registered Nurse and retired Certified Nurse-Midwife, as well as being a Zen priest and teacher. She was a volunteer chaplain with Hinds Hospice for eight years, having been trained as an End of Life Practitioner with the Metta Institute in Mill Valley, California. She is a *Certified Thanatologist through the Association for Death Education and Counseling. Mary-Allen was trained and certified as a Spiritual Director at Mercy Center in Burlingame, California. Marij Bouwmans has over 20 years of experience as a licensed psychotherapist. After earning her degree at Pacifica Graduate Institute in Santa Barbara, she worked for twelve years at San Joaquin Psychotherapy Center in Fresno as a clinician and as the director of the art therapy program. Due to her training both as an artist and as a Jungian psychotherapist, she specializes in accessing and using the imagination at times of life transitions. Currently she maintains a private practice and lectures and consults internationally. We encourage couples or close friends to apply together. A personal interview will be scheduled upon application. We reserve the right to decline admission. The cost is $300 per person or $500 for two people applying together. Participation in all sessions is required to maintain the trust, confidentiality, integrity, and cohesion of the group. A new group is forming now, and is expected to begin meeting in the fall of 2019. The group is formed by application. An initial organizing meeting precedes the series. The group will together schedule meetings to accommodate differing schedule. Please contact Mary-Allen at myogomacneil@gmail.com or at 559 642-7470 for an application form or further information.